Doesn’t matter what sport it is when you see that one person on the field/court/track… that stands out as an amazing athlete. They are so good they make it look effortless. They are usually the person that is out practicing everyday and does it for the pure enjoyment of something they love. 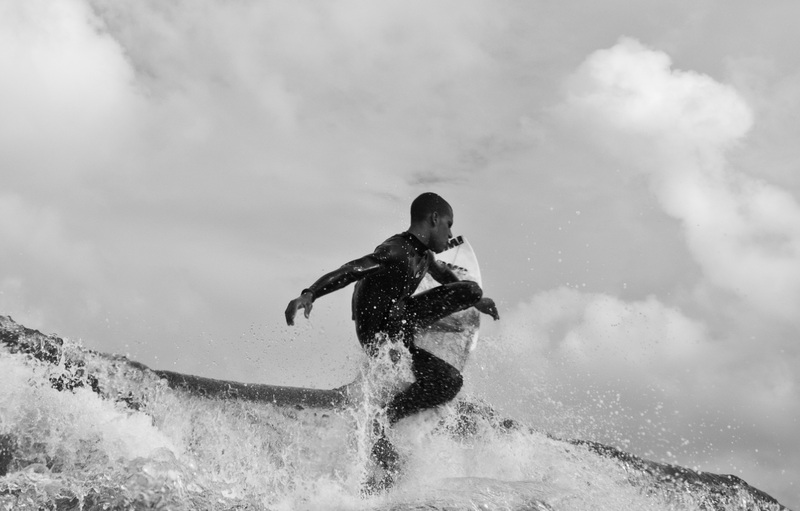 This last week I have had the pleasure of following a young surfer Albert Boynton, here in Lake Worth, Florida. If you have been checking out my Florida post lately you already know who I’m talking about. I never met him before and no one pointed him out, he was just that guy who was a cut above the rest. Since he has been making my job easy I thought I could return the favor… Here’s a few more shots from today and the best of Albert Boynton. Maybe we can help him get a few stickers on his board. Aloha! 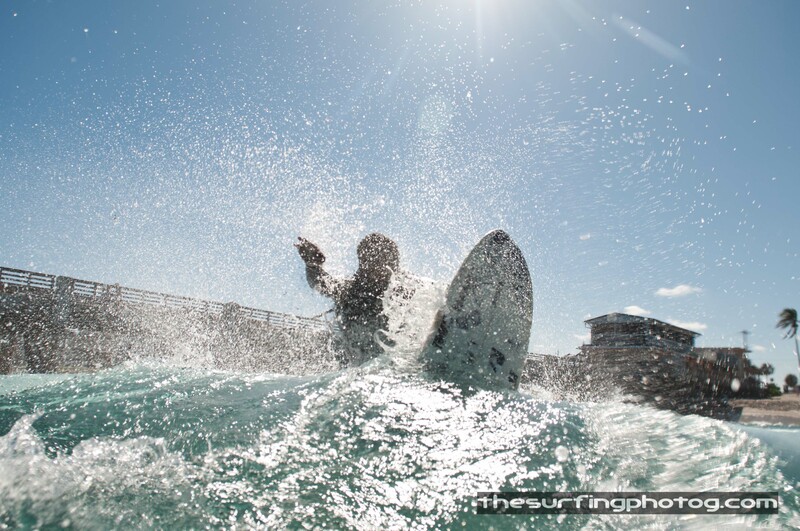 This entry was posted on March 11, 2012 by the surfing photog. 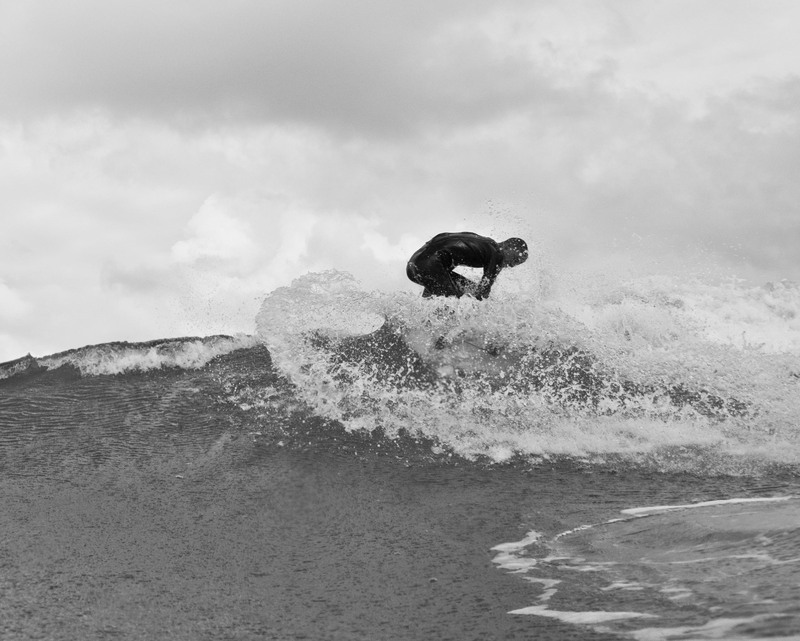 It was filed under ART, B&W, Barrel, Florida, Lake Worth Pier, Photography, surfing .